The 2019 Volkswagen Jetta will be highlighted at displays at SEMA. Three top builders / customizers will use the Jetta to highlight their cosmetic and performance parts and accessories. These amazing VW Jetta unique custom builds can be seen between October 30 and November 2 at SEMA. The Jetta makes a super choice for these custom enhancements since its bold new design really grabs attention. 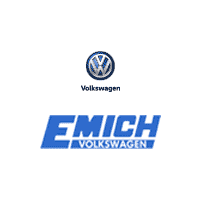 Emich Volkswagen in Denver has many 2019 VW Jetta models available for you to choose from. Stop by today to see them and discuss customization options with our parts department.